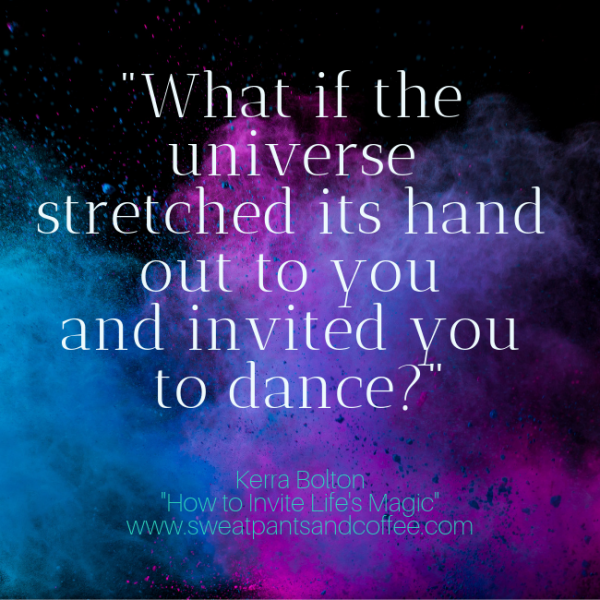 What if the universe stretched its hand out to you and invited you to dance? “Living invitingly” is an approach and learning experience developed by my friend Stargazer Li, a California-based Renaissance Woman who gazes upon the stars and teaches about the planets, their movements and energies using astrological language. She offers on her website a free, monthly podcast that weaves calendar themes, astrology, and what’s happening in the night sky to tell the story of themes likely to unfold during that moon. A former human services program developer and evaluator, she also creates essence elixirs and teaches ancestor tracking. Asking and listening to the possibilities inherent in such questions led Li to develop “Inviting 2019,” a multi-tiered process available through an e-course, audio series, and quarterly, one-on-one video conferencing conversations throughout the year to help you live the invitations as they unfold. She created the process after traditional approaches to personal development left her feeling incomplete. Invitations differ from intentions because intentions are part of a mental process we use to get what we want while invitations are about paying attention to what life is offering. Welcoming your invitations can begin by considering the following: What has been calling me or showing up lately? What feels truly important in life right now? Universe, what are you inviting me into? Li guides participants through a step-by-step process to explore these questions. Your invitations are not goals you want to achieve by a certain date, but areas of life with which you engage throughout the year. Invitations are specific enough to be anchored in the lived story of your daily life, but broad enough to embrace the dimensionality of possibility. Challenges that compel you to cultivate a new or underdeveloped aspect of yourself can also be an invitation. A recent health challenge prompted Li to welcome “deeply nourished” as one of her invitations for 2019. As an invitation, being deeply nourished isn’t just about diet. Li is discovering that people, nature, her environment, and her work can deeply nourish her as well. 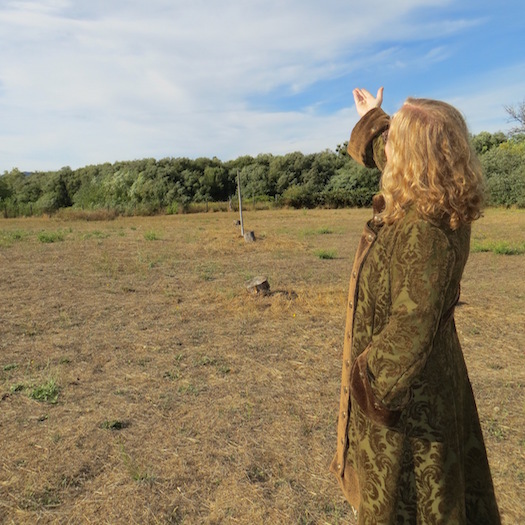 My invitations for the year fall into three areas – meaningful connections, writing sanctuary, and journeying. Connecting with myself, God, others, the culture and land in which I live, my sacred work, and food are all invitations I’m welcoming this year. I’m also embarking on a yearlong journey to explore what wants to be written and who my best publishing partners might be as a form of sanctuary from the publishing as validation grind. I’m also thinking of ways my home can serve as a beautiful, inviting, and sacred place for my writing. The island of Elba, most known as the place where Napoleon was exiled, is calling to me for two weeks of exploring, eating, and writing. It didn’t take long for the changes to start happening since I began living invitingly. Since the beginning of the year, I have been asked to teach a writing workshop in a beautiful location, write for a travel magazine I like and respect, and be a featured guest on a podcast about race, culture, and politics. Most importantly, I live my life with more grace and ease.